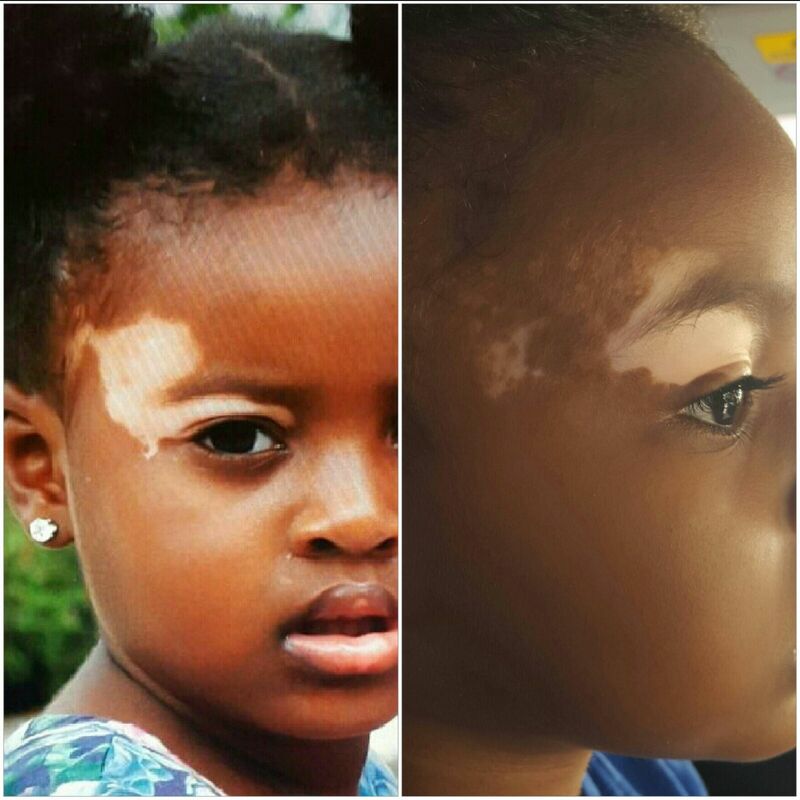 My daughter was 16 months old when we got her white patches on both her eyelids diagnosed with Vitiligo. Dermatology treatments suggested by Doctors included photo radiations, + UVA (PUVA) treatments, and Spot Treatment and some more scary treatments which are not suitable for infants or toddlers. 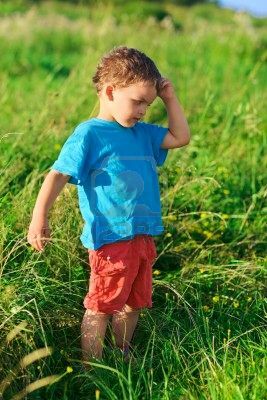 We considered Homeopathic treatment as it has No side effects. 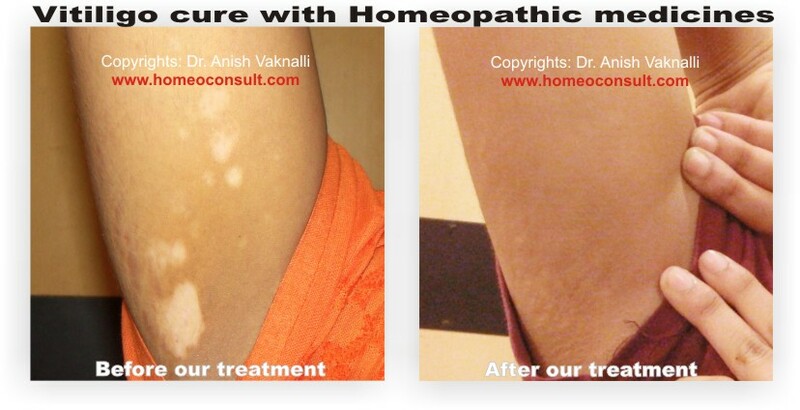 Within 2 months of taking Dr. Anish Vaknalli medication I have seen tremendous improvement in her patches. full of knowledge to all our questions. Amber has been on Dr. Anish's treatment for a year now and is recovering wonderfully. 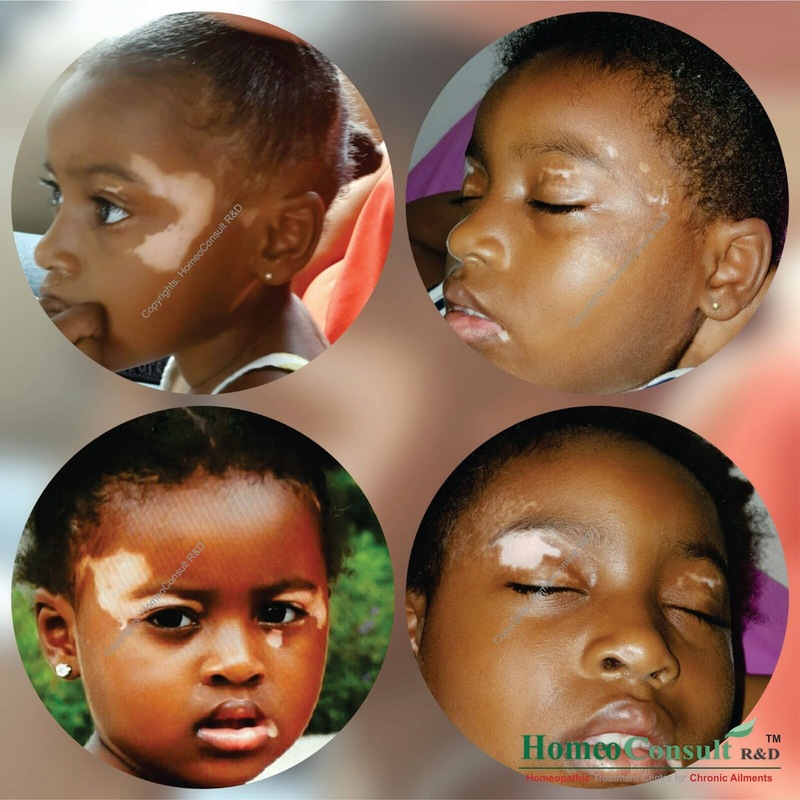 In Barbados the incidence of vitiligo is rare and her recovery has amazed doctors there and has been praised even by the media. In countries where Homeopathy is not as known, we are pleased to have increased its awareness and popularity. From the pictures you can see how she has recovered over the past 1 year. The image on your left is her most recent pics. 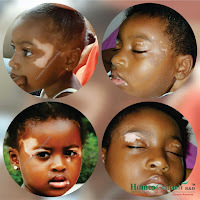 Do note that she is purely on homeopathic medicines for vitiligo and treatments like UVB photo therapy and steroids have never been used. 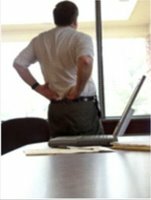 Jonathan (name changed) approached our centre after having undergone treatment from conventional skin doctors as well as other homeopaths. 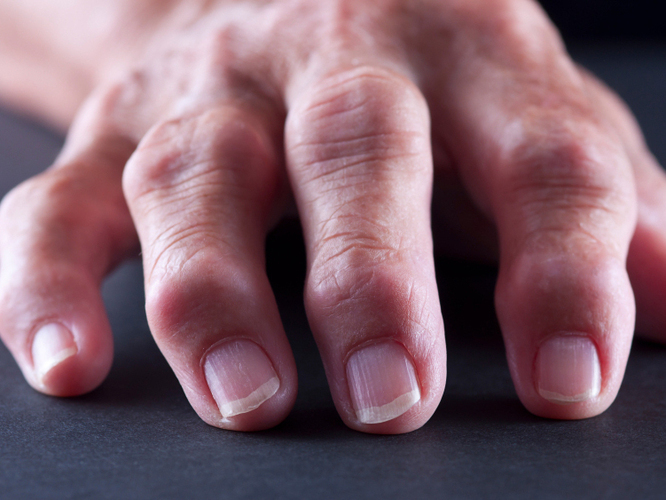 The treatment recommended earlier had no effect on his condition and was slowly spreading all over his body, especially affecting the right half of his upper body. 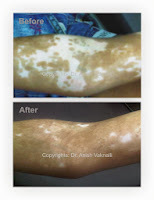 Focal vitiligo: an isolated macule or a few macules in a localized, non-dermatomal distribution. 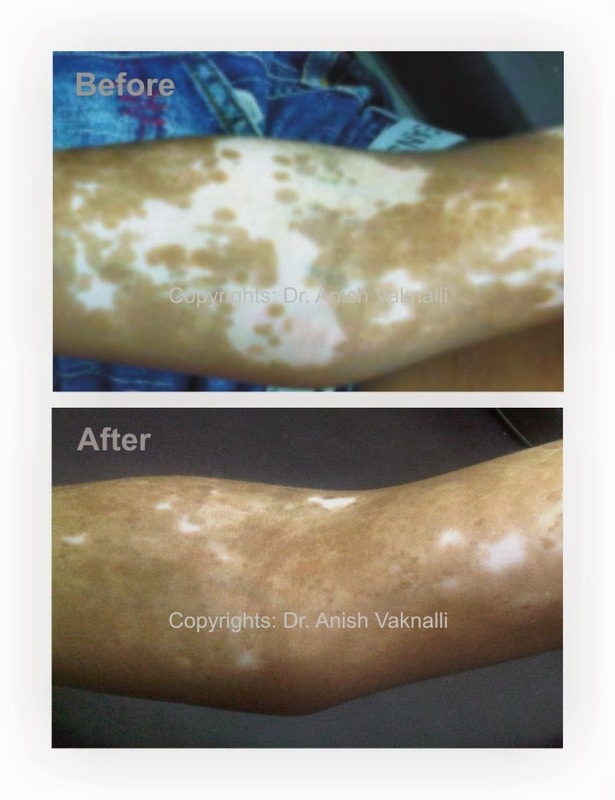 Segmental vitiligo: macules in a unilateral dermatomal distribution which this patient has. Generalized vitiligo: generalized widespread distribution of macules. Acrofacial vitiligo: affects distal end of fingers and facial orifices. Universal vitiligo: implies loss of pigment over the entire body surface area. 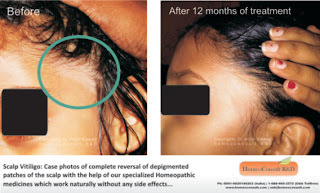 Homeopathic treatment at our centres involves a detailed case study in each and every case taking into consideration the unique features of the disease condition as well as the persons constitutional attributes and characteristics. Treatment prescribed may vary among cases and internal pigment-enhancing homeopathic remedies, immune-stabilizing constitutional remedies as well as remedies required to correct any other related ailment arising from a compromised immune system help in bringing about a reversal of the condition and preventing its further progression. 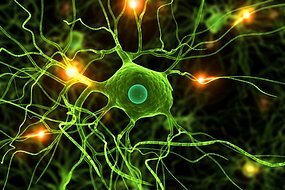 The approach varies depending on the nature and extent of the condition. 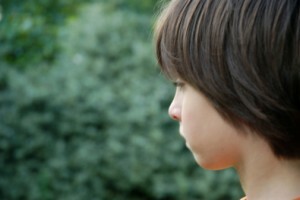 Jonathan is currently undergoing our treatment for the past 5-6 months. Though the progress is slow, considering his age (17 years) we are confident that all his patches will reverse in the months to follow, considering his immune system is very receptive to the medicines we have prescribed. Currently more that 60% of his macules have recovered slowly and once recovery takes place they usually do not reverse. 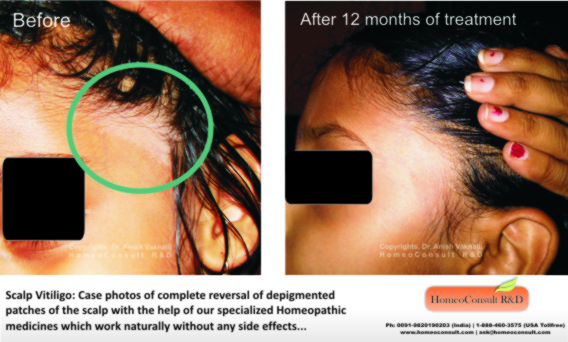 Priya (name changed), a child of Indian origin living in the USA started with our treatment for confirmed vitiligo of the scalp. She had a prominent pale or hypo pigmented spot along the hair margin. Her parents opted for our treatment and their commitment to continue this treatment relentlessly for 12 months yielded excellent results. 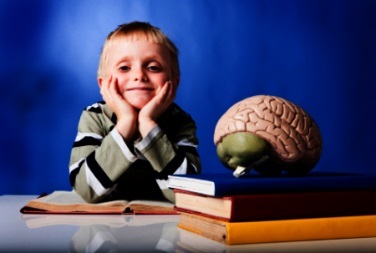 The treatment prescribed was purely Homeopathic based on the child's personality and pathology. Even after 2 years she is still clear of this condition without any relapses or new spots. 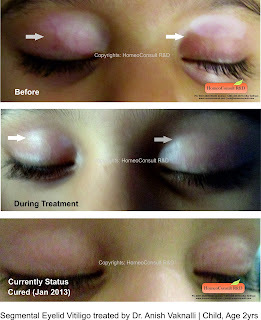 A case of vitiligo on the eyelid cured in 8-9 months. 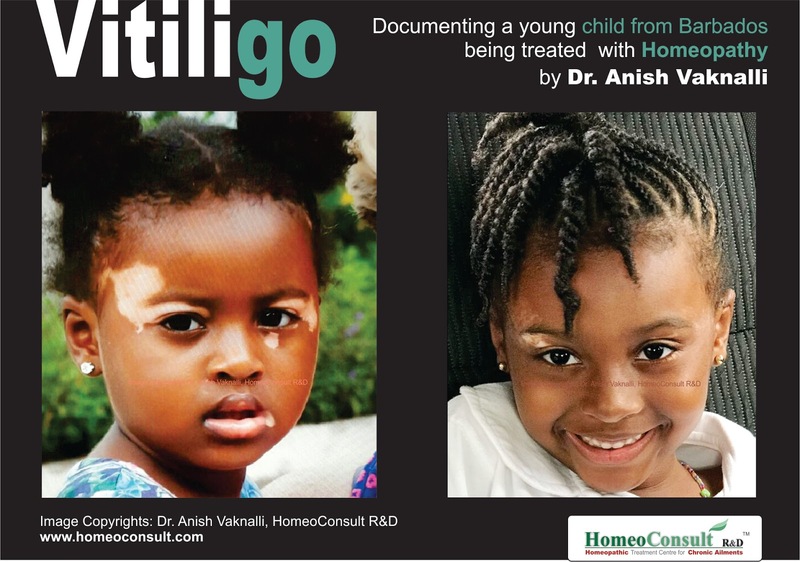 Vitiligo is considered as an autoimmune condition in which your own body damages the cells responsible for skin pigment or color. Homeopathy works wonders in all conditions where your immune system is compromised and is therefore highly recommended by doctors of all branches of medicine. 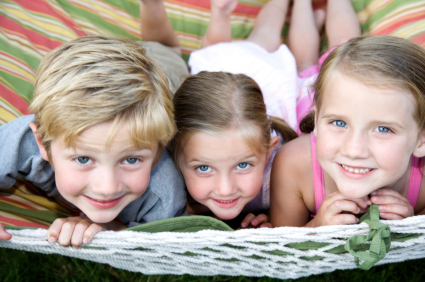 We offer our services worldwide through the net as well.